Hey, I'm Justin. 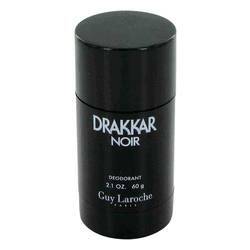 And today I'll be reviewing Drakkar Noir by Guy Laroche. The Parisian designer released this fragrance in 1982. It's a woody scent filled with zest and fresh spices. Now, some of the notes include lavender, basil, juniper, cinnamon, jasmine, oak moss, and patchouli. 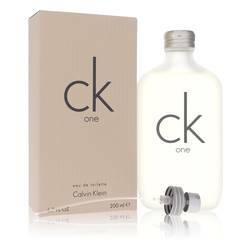 Now, this is a must have cologne that will be around for years. It's a clean, crisp, and incredibly masculine scent. Just one spray will be enough to last all day. All right guys, thanks for watching. If you want to see more views on your favorite products, subscribe to our YouTube channel. And be sure to check us out on Facebook, Instagram, and Twitter. 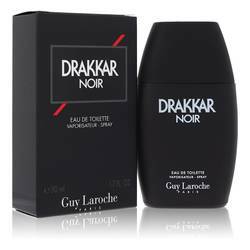 Drakkar Noir Cologne by Guy Laroche, For a truly aromatic sensation, you need to wear Drakkar Noir cologne over your outfit . 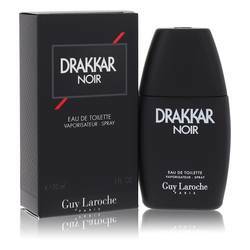 This product is made available from Guy Laroche, and it made its first appearance in 1982. 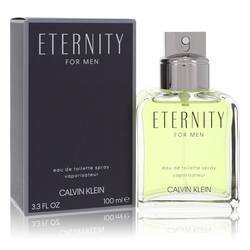 The top notes for this fragrance are lemon, basil, lavender, lemon verbena, Artemisia, rosemary and bergamot. In the middle of the composition are scents of jasmine, cinnamon, coriander, juniper and carnation. 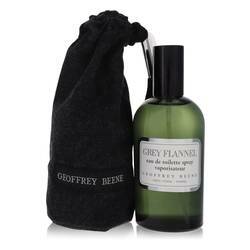 The base consists of cedar, oak moss, amber, sandalwood, leather, Read More Read More vetiver, patchouli and fir. 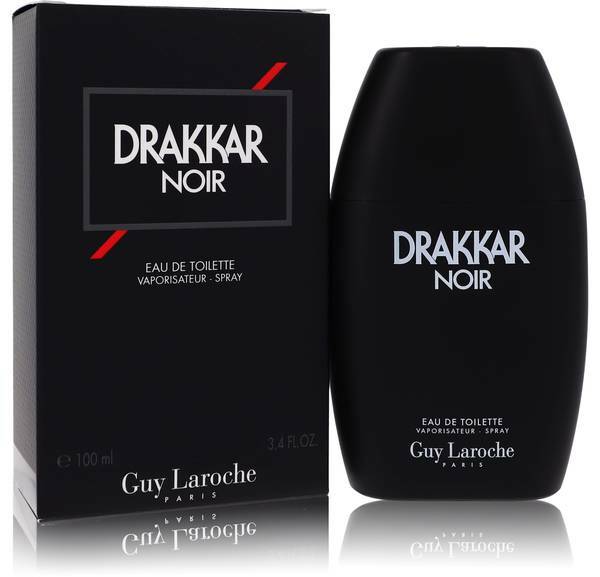 Guy Laroche has released numerous exceptional fashions and fragrances over the years. The founder studied in the United States but moved to Paris to launch his own brand house. 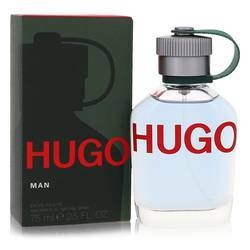 In the 1960s, the company released its first perfume, which became an instant hit. Pierre Wargnye is the perfumer who developed the aroma of Drakkar Noir. 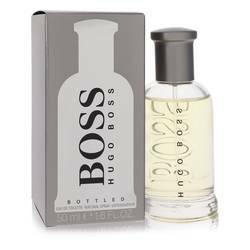 This cologne won a FiFi Award in 1985 for “Most Successful Men’s Fragrance (Limited),” and it is a bestselling prestige scent. All products are original, authentic name brands. We do not sell knockoffs or imitations.